Museum of Historical Treasures of Ukraine differently is also called Museum of Scythian gold. Kievo-Pecherskaya Lavra sheltered very interesting museum expositions at its territory, one of them is an exposition of Museum of Historical Treasures of Ukraine. 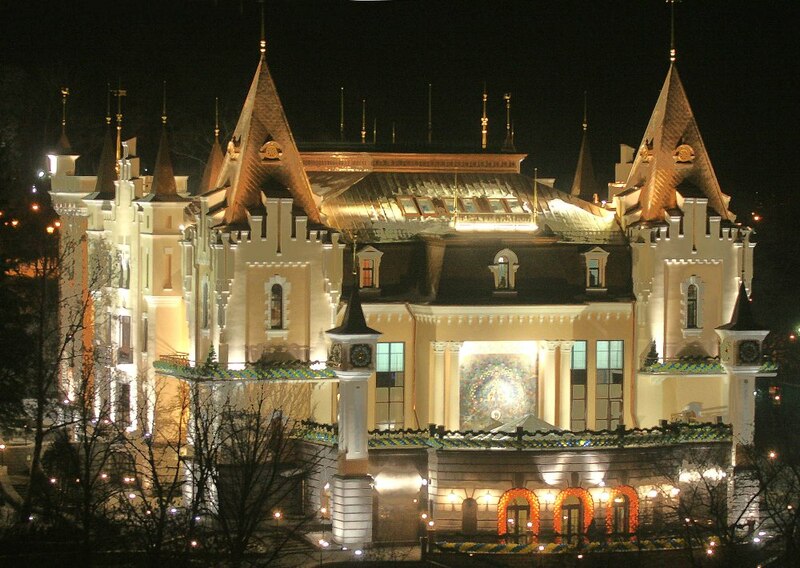 Kiev academical puppet show theatre is one of two Marionette theatres operating in Kiev. In October, 1927 at Kiev Children's Theatre named after I.Franko (Theatre of Young Spectator in Lipki), the first Puppet show theatre of Ukraine was opened. Museum of Miniature of author Nikolay Siadristy is located at the territory of Kievo-Pecherskaya Lavra. Just one author’s works are presented in the museum collection – no wonder, only a few have the talent to shoe a flea. Kiev State Operetta Theater is located in the building of former Troitsky People’s house. 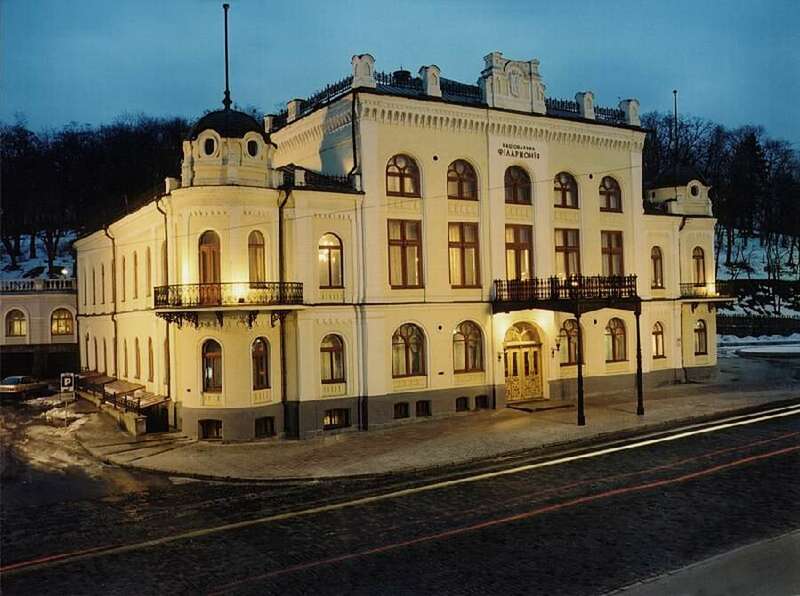 The building of People’s house was constructed for charitable means in the beginning of 20 century. Long before Theater foundation, various concerts and even performances-vaudevilles were held here. The beginning National Philharmonic Society of Ukraine was marked in distant 1863, when Kiev branch of Imperial Russian Music Society was founded. Already in the beginning of 19 century Kiev music life was very lively. Kiev Contract fairs were visited by such outstanding authors and performers like Ferenz List, brothers Vesnyavsky and other musicians known at that time. St. Michel’s cathedral is also cold “zlatoverhy” that means “with the roofs of gold”, because it was a unique church in Kiev with a gilt dome in that time. St. Michel’s cathedral was decorated by marble, mosaic, here there were precious icons. 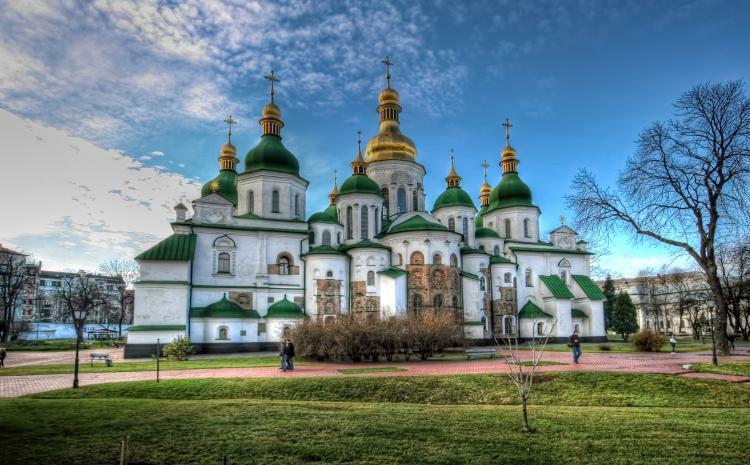 Saint Sophia Cathedral located in the historic centre of Kiev. 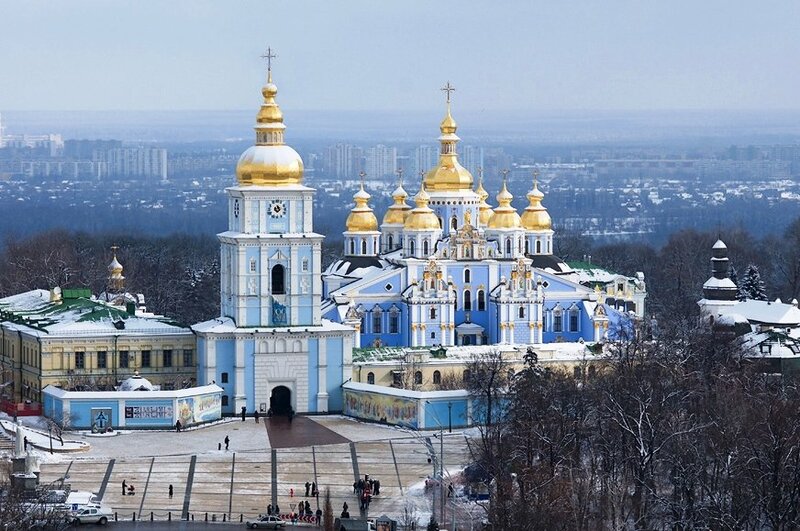 Saint Sofia Cathedral is the first Ukrainian monument of architecture what entered in the list of World heritage of UNESCO. 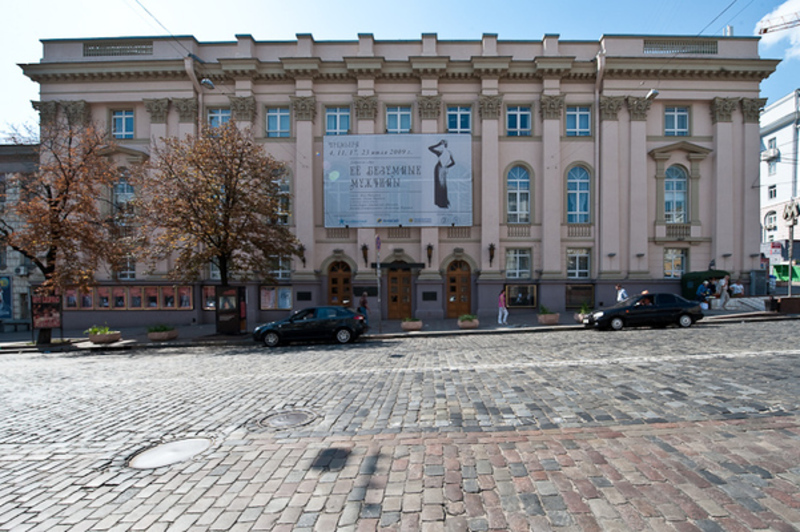 Lesya Ukrainka National Academic Theatre of Russian Drama is located in the historical centre of Kiev, not far from Opera theatre, metro station Teatralnaya, Kreschatik and Golden gate. Pirogovo is a park-museum of architecture and life near Kiev. 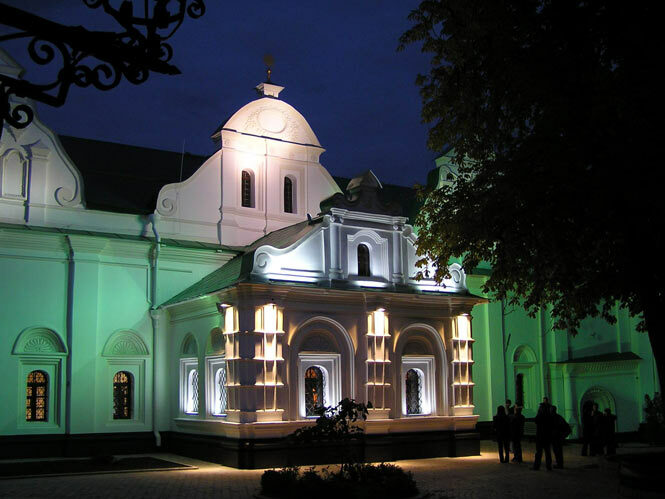 Pirogovo is a historical place on the territory of Golosievo district of Kiev. 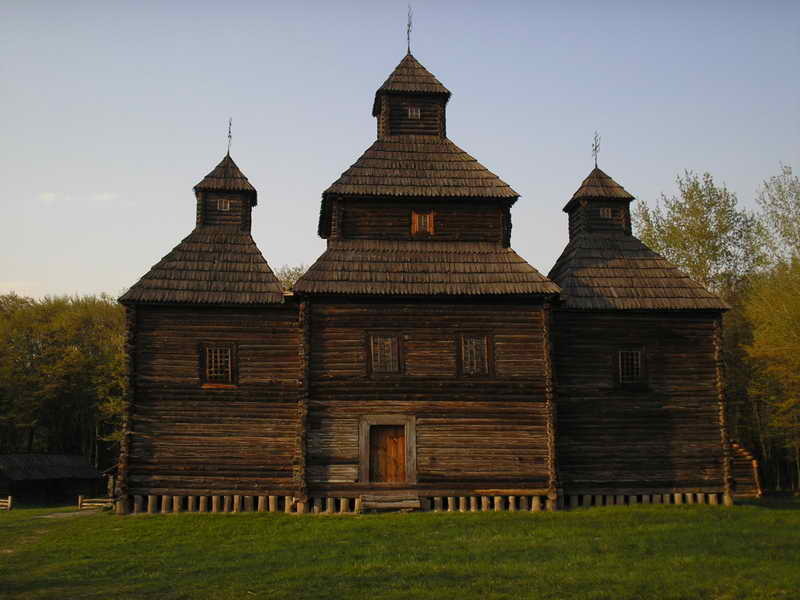 Pirogovo is an open air museum situated on the outskirts of Kiev. Museum was built as an original Ukrainian village in very picturesque place.